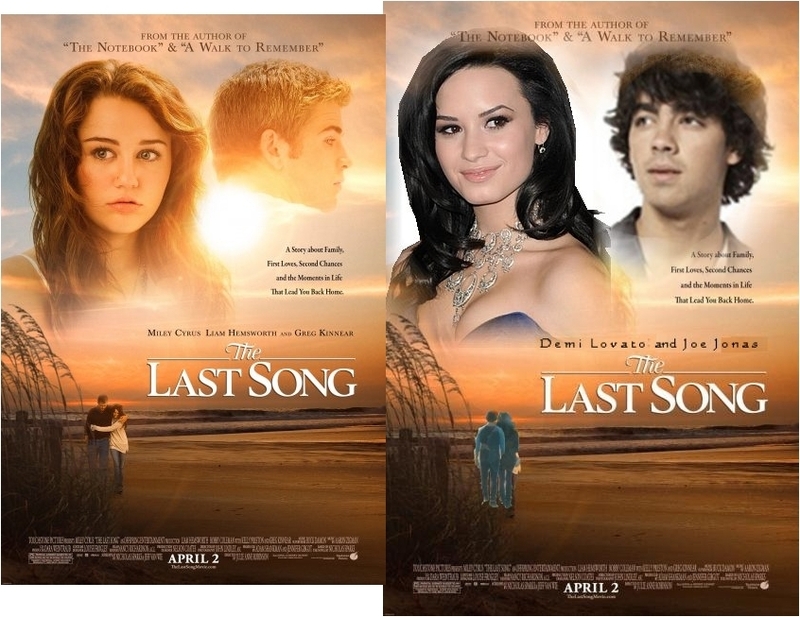 The Last Song - Jemi Style. . HD Wallpaper and background images in the Jemi club tagged: jemi. Joe Jonas & Demi Lovato: Arclight data Night!